Google’s Pixel has been named as the best Android smartphone in the market, taking the position from Samsung’s Galaxy S7. But the phone lacks few features which are constantly being added to every phone. The Pixel and Pixel lacked features like tap to see notifications and raise to wake the screen. Google’s previous phone, the Nexus 6P possessed both these features and the company lacking to put these features in their new flagship was poorly received. Even Apple has added raise to wake the screen to their phones with the release of their latest mobile operating system, iOS 10. It’s not completely a new feature but it is indeed new on the iPhones. Android devices have had this feature for quite sometime now, if I’m right, it was Motorola’s Moto X in the market, that allowed the users to wake their screen by tapping or by raising the phone. As I said above, the Pixel and the Pixel XL lack these features. But looks like the company has finally decided to add both the, tap to wake and raise to wake features to their flagship phones. The Pixel users won’t be able to take advantage of these features right away. Google has added tap to wake and raise to wake features to only the Canadian Pixel handsets for now. 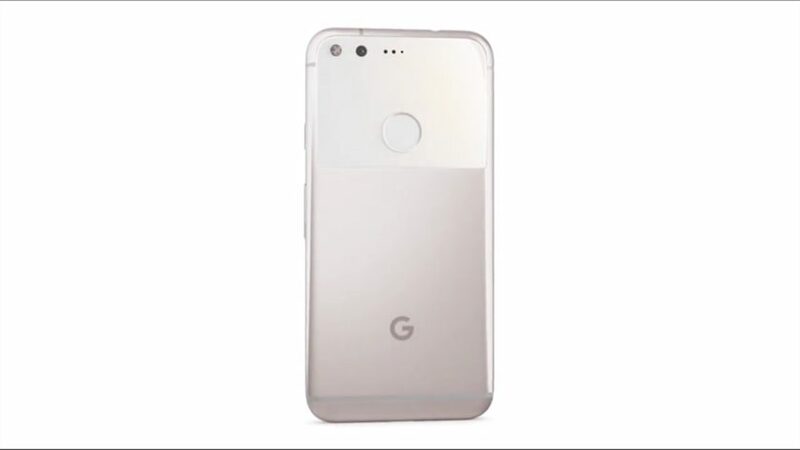 It’s not clear when the company will release updates to the international Pixel devices. Well, if you’re a Canadian Pixel user, you can go to the Moves section in the settings panel and be able to activate “double-tap to check phone” and “raise to check phone” options. If you’re an international Pixel user, you can either wait for the update to make it’s way to your device or install an OTA update that has been released for the Canadian Pixel devices. But note, installing the OTA update will take some extra work.